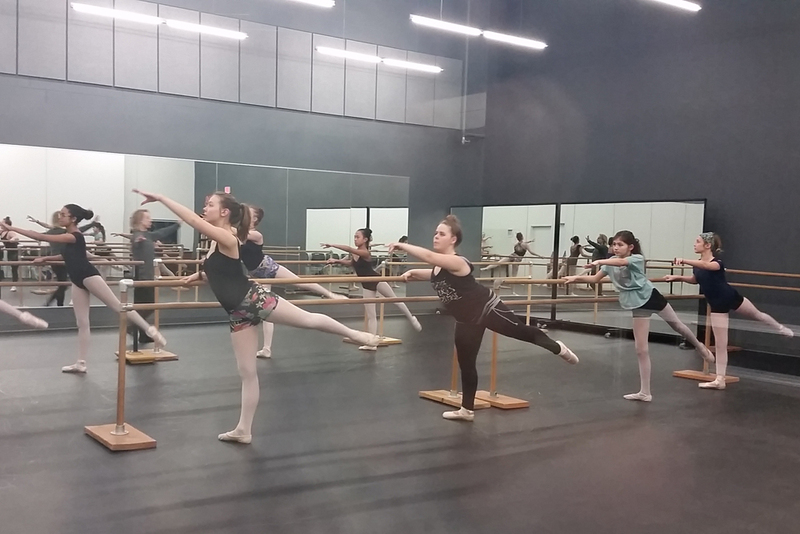 We offer a wide range of dance classes including Ballet, Jazz, Hip Hop, Lyrical, Modern, Ballroom, Combo classes, and a special Adaptive Dance for children or adults with special needs. Classes are offered to children as young as two and some are also open to adults. "Our goal is to ensure all CSA dance students develop their love of dance! important life skills and learning experiences into all of our dance classes." find the class that's just right for them!